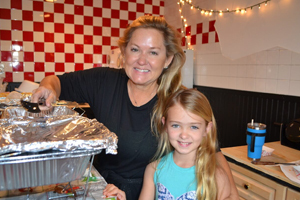 The Master’s Academy is ready to help your child grow! The Master’s Academy was founded in 1993 as a ministry of New Testament Baptist Church to provide a Christian education for all interested students and families. We desire to educate as many young people as possible, but we are not presently equipped to handle those with severe academic problems or learning disabilities. Our admissions policies are adopted to conform to that purpose. Enjoy the complete experience with our Open House dates. 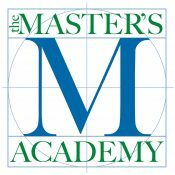 Learn about what makes The Master’s Academy a home to so many and why it may be the place for you. Come join us for a special presentation followed by an opportunity to meet faculty and administrators. 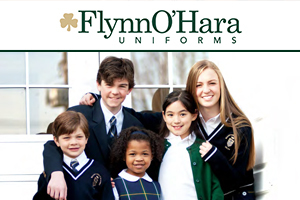 They will be available for specific questions about your child. You will also have an opportunity to meet our Principal Mr. Rodriguez and our Senior Pastor Rey Cruz. Complimentary refreshments and snacks will be offered for your convenience. April 23, 2019 9:00 a.m. – 11:00 a.m.
May 9, 2019 9:00 a.m. – 11:00 a.m.
Tuesday - April 23 9:00 a.m.Thursday - May 9 9:00 a.m.
View the School Calendar of our latest and upcoming school events for your and your kids! 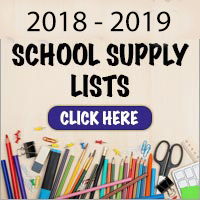 For your convenience, we have our 2018-2019 supplies list here to download. The Master’s Academy admits students of any race, color, national or ethnic origin to all the rights, programs and activities made available to students of the school. TMA does not discriminate on the basis of color, national or ethnic origin in the administration of its educational policies, admissions policies, athletics or any other school administered programs.